Silverstone is synonymous with motor racing and Formula 1 and with nearly 70 years or racing history, its illustrious heritage is recognised worldwide. 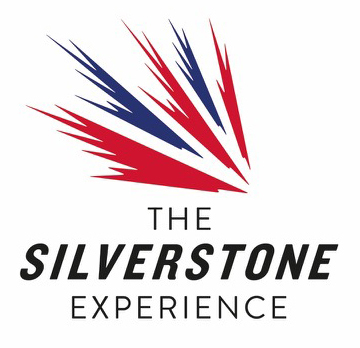 The Silverstone Experience is a new technology driven and interactive visitor attraction, fuelled by the most comprehensive and accessible collection of British motor sport records. Visitors can explore the vibrant history of both Silverstone and British motor racing through an immersive state of the art visitor journey where they can discover fascinating stories of human endeavour, sporting rivalries in addition to engineering and technology that changed the world. Silverstone also holds a unique position in telling the extraordinary story of the Britain’s central role in technological innovation and leadership within global motor sport. The project aims to inspire the next generation of world class engineers and motor sport experts through a permanent exhibition that explains and interprets the heritage of Silverstone and British motor racing. The exhibition will be housed within the only remaining WWII hangar on the site, just to the left of the main entrance which will be fully refurbished and re-clad to create a fantastic, authentic backdrop. Displays will use the latest technology to tell compelling stories of the people that have been part of the site’s history and those who have played an important role in the history of British motor racing: from medieval monks and WW2 air crew to the racing drivers, riders, engineers, mechanics and marshals of today. Sysco are absolutely thrilled to be part of the project team for this exciting new visitor experience and are delighted to be collaborating with Mather & Co, Elmwood Projects and Ay-Pe. The Silverstone Experience is due to open in Spring 2019. Click here to find out more about the project.